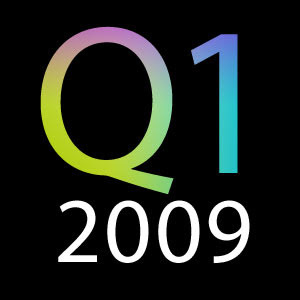 Telerik Watch: Telerik Q1 2009 (fully) released! Nice release as always ! This time there is a 'but', Telerik's forum seems to be under maintenance and most important : new skins are a nightmare, too much layout problems compared to old skins but there is an appearance problem (text is too small, too bold).